Frequently Asked Questions: What’s the difference between a dentist and an orthodontist? Do you know the difference between a dentist and an orthodontist? 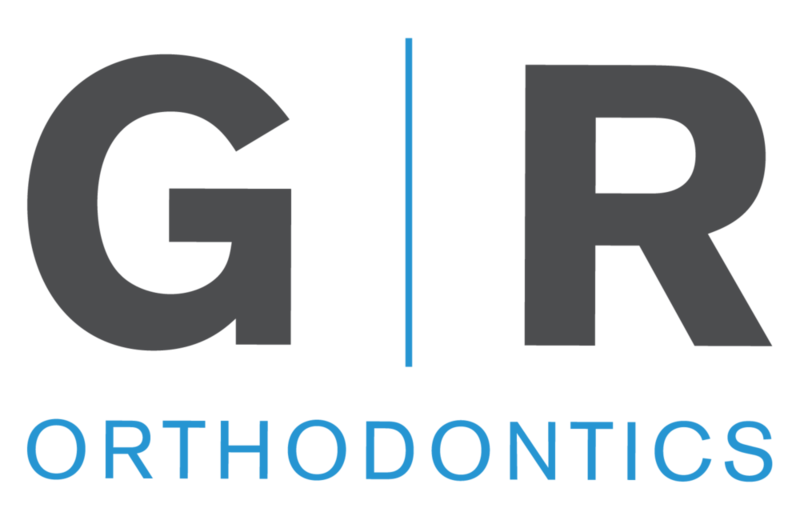 Dr. Glander and Dr. Rochford are both orthodontists, which in short means they specialize in straightening and aligning teeth! This post explains the commonly asked “What’s the difference between a dentist and an orthodontist?”.